The restaurant’s menu is rich with options, beginning with amazing appetizers. 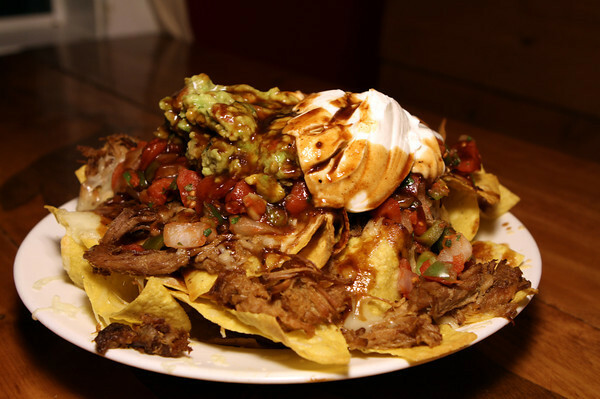 BBQ Nachos feature hand-cut tortilla chips, melted cheddar cheese. The Farm Bar & Grille in Essex.